Although art often centers itself around the concept of failure, an audience cannot necessarily fail when consuming a piece of art. A reader may be able to feel the failings of a protagonist on page, but said character’s failures to not reflect on the reader. It is not the reader who resulted in a failing, but rather the character. This is the same case of cinema, television, and music. Traditional art cannot convey what it means to fail on an intrinsically personal failure where the consumer feels that weight on their hands unless the media being consumed is in the form of a video game. Video games are the only medium where the audience’s participation can actively and consistently contribute to the failure of a protagonist. Through the use of “Game Overs,” video games can punish players with literal fail screens, preventing them from making progress until they remedy their failures. Given how commonplace Game Overs are in gaming, the concept is one that has inherently become desensitized with time. Even a title like Dark Souls, which is notorious for its difficulty, goes rather easy on players as far as getting a Game Over is concerned. In theory, getting a Game Over should result in a literal end to the game, requiring a player either restart from their last save or start from the beginning in extreme scenarios. This is not to say that a Game Over being so punishing is better game design that modern games allowing players to effectively restart close to where they failed, but it is important in giving any said Game Over the weight it needs to affect the player. Without an explicit punishment, failure has no meaning and in the medium where the audience can experience said failure on a personal level, there is merit in allowing a player to fail. Even if a player is unlikely to fail in the first place, whether it due to a surplus of lives or a low difficulty curve, there is no harm in allowing the potential of a truly damaging Game Over to loom in the background. This is not to say a Game Over should deprive one of their progress either, however. A meaningful Game Over with weight can be mostly narrative. While The Legend of Zelda: Majora’s Mask does reset the player’s progress to some extent, the weight of the Game Over is less in what the player loses and more in what said failure represents in the context of the game. 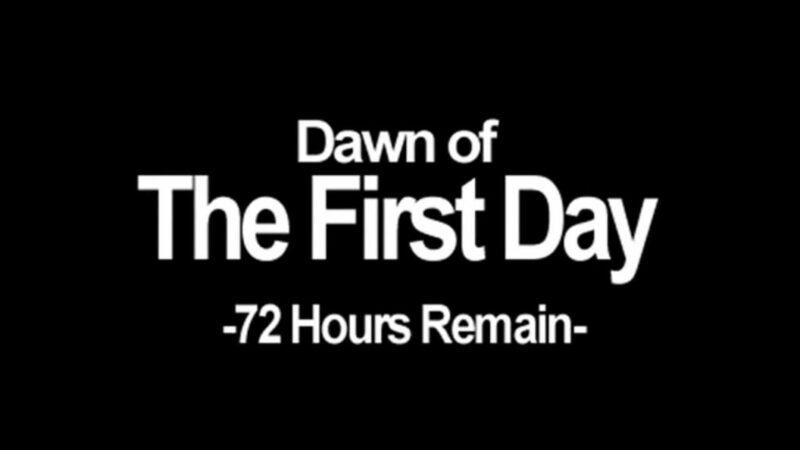 In The Legend of Zelda: Majora’s Mask, Link’s adventure takes place over the course of a looping three day period. 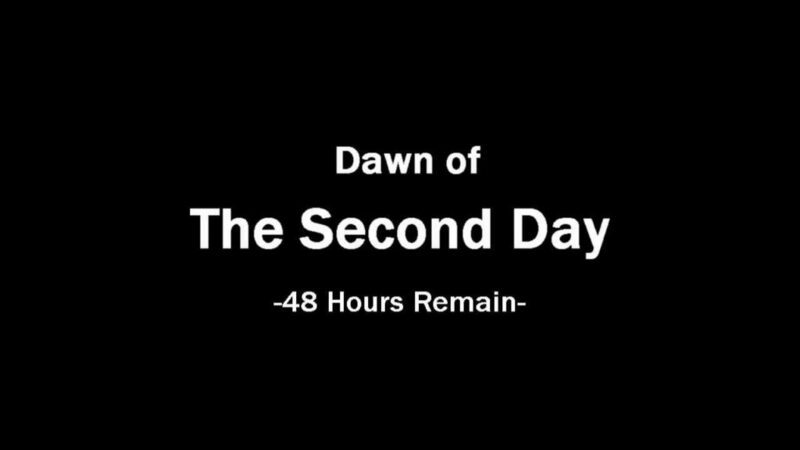 As soon as the 72 hours are coming to an end, players are expected to play the Song of Time in order to warp Link back to the beginning of the three day cycle. 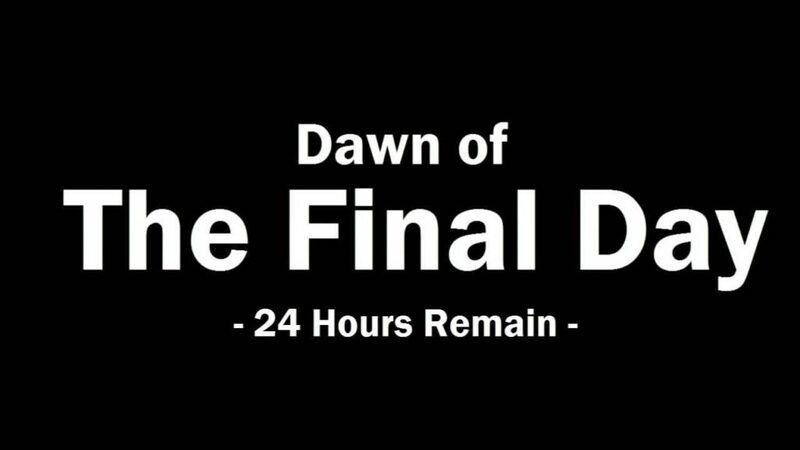 Should a player neglect to play the Song of Time, allowing the three day cycle to come to an end, the moon will crash into the land of Termina, destroying everyone and everything in its sight. Even just conceptually, the moon plummeting to the ground to wipe out all life is quite the motivator to keep audiences playing patiently and carefully, which is important given that Majora’s Mask is not a particularly difficult game. While it has its fair share of challenging or obtuse moments, getting a Game Over by letting the clock run out will only happen to thoughtless players or those deliberately trying to watch the Game Over cinematic. That said, this does not deprive any of the weight from the Game Over in the slightest. Majora’s Mask gives more than enough narrative and thematic context where the Game Over, while unlikely, is very much a reality for Termina. As each hour passes by, the Moon physically comes closer to the ground until its shadow is cast over all of Termina. NPCs react accordingly with most of them expressing genuine, recognizable fear by the final day. 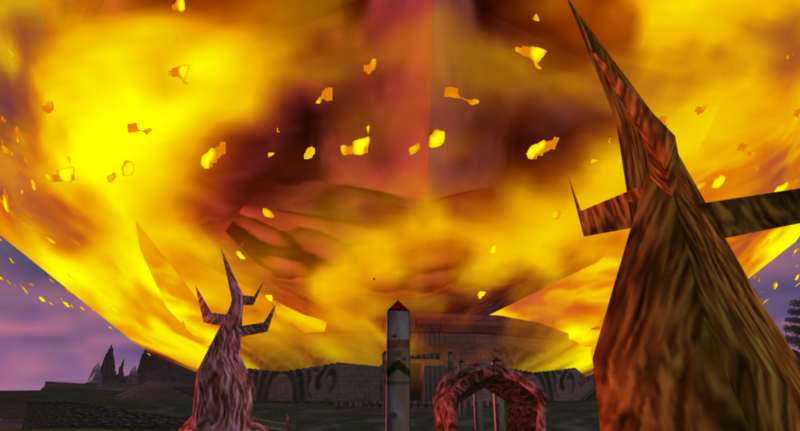 Although the Game Over cinematic of Termina being wiped away in a fiery haze is certainly morbid, it is ultimately how the characters react to their fates that gives failure in Majora’s Mask so much weight. Mr. Barten keeps his bar open in the event that any patrons want to spend their final days in a familiar location; Anju believes a tomorrow will come so long as she has her fiance Kafei with her; and Cremia resigns herself to her fate, accepting the finality of life. There is no uniformity in how the Terminans react, but there is solidarity in that they do react, and in profoundly human ways at that. Along, independent from its medium, this is enough to give Link’s potential failure the weight it needs to leave an impact on the audience, but the mere fact that Link’s failure is likewise the player’s failure creates an intimate connection between the art and the audience. Just as it is important to allow a player to fail, it is important to give said failure context. On both a narrative and gameplay level, The Legend of Zelda: Majora’s Mask is the gold standard when it comes to Game Overs. The game itself may not be particularly difficult, but a good Game Over is not dictated by how easily a player will trigger it. In fact, Majora’s Mask’s Game Over being so elusive and hard to attain gives it an almost otherworldly quality; if the moon falls, the game really will be over. In a generation where failure is, more often than not, designed as to not inconvenience the player, developers should look back on The Legend of Zelda: Majora’s Mask in order to see how the potential for failure can strengthen an experience.